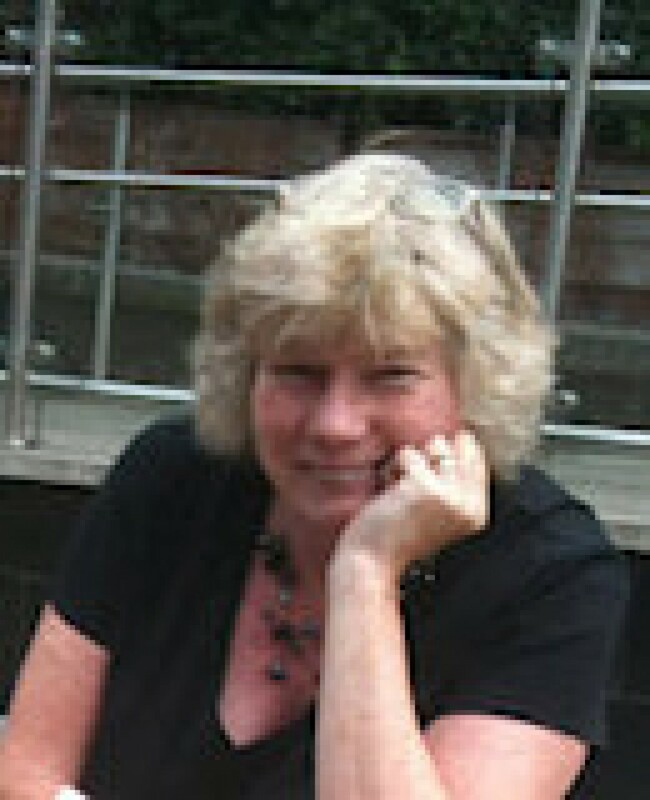 Sue joined the editorial team of Crooked Cat Publishing in 2013. Her first novel, The Ghostly Father (a new take on the traditional story of Romeo & Juliet) was officially released on St Valentine’s Day 2014. Since then she has produced three more novels: Nice Girls Don’t (2014), The Unkindest Cut of All (2015) and Never on Saturday (2017). Her fifth novel, Heathcliff (a Wuthering Heights spin-off story about Heathcliff’s missing years) is due for publication on 30 July 2018, to coincide with the bicentenary of the birth of Emily Brontë.